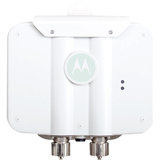 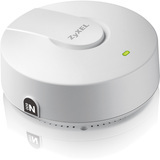 As carrier-grade Wi-Fi becomes a critical small-cell element in next-generation mobile networks, operators are requesting new access point designs that can pack a punch in a small form factor. 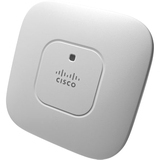 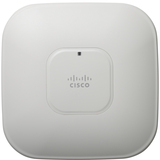 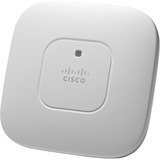 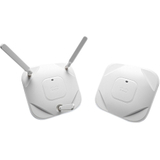 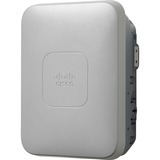 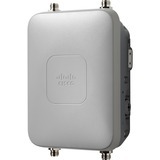 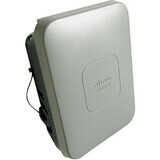 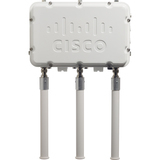 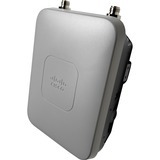 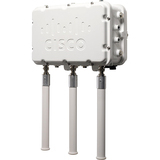 The Cisco® Aironet® 1530 Series Outdoor Access Points incorporate a low-profile design that is esthetically pleasing, yet they can withstand the most rugged outdoor conditions. 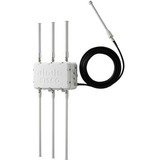 Cisco brings engineering innovation to the platform with unique Cisco Flexible Antenna Port technology that allows the same antenna ports to be used either for dual-band antennas to reduce the antenna footprint or for single-band antennas to optimize radio coverage. 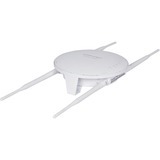 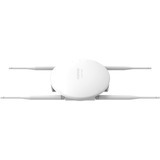 This flexibility allows antenna changes to be made on the fly, and saves on sparing costs. 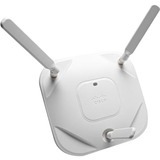 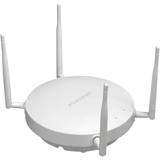 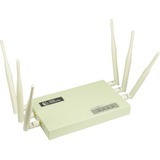 And the Cisco Aironet 1530 Series brings all the same robust Wi-Fi features that operators have come to expect from Cisco, including radio resource management, BandSelect to automatically take advantage of the 5-GHz band, and VideoStream for high-quality video performance over Wi-Fi. 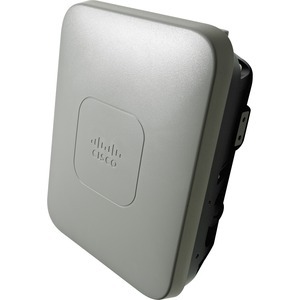 Only Cisco delivers all of these features in a hardened outdoor access point that is ideal for any urban setting.